For those looking to make a living in Italy, many will find their careers taking them to the Italian cities. Others choose to make the most of Italy’s popularity with tourists and buy properties in tourist hotspots. After all, a good rental income means you can pick and choose the work you do. If you want England in the sun, you are in the wrong country. Many house hunters from the UK choose to live in Italy, above anywhere else, because they want to avoid expat communities and immerse themselves in a typical Italian lifestyle, integrating with the Italian community. Italians are very proud of their language, their history, their food and their culture. If you want England in the sun, you are in the wrong country. That said, it can be reassuring to live near other English speakers to call on for help and advice. Secondly, the word “expats” needn’t just provoke images of sunburnt Brits. It could be a vibrant, outgoing and cosmopolitan community, all linked by your love of la dolce vita. A third positive factor of expat hotspots is the ease of moving to an area with an established infrastructure of international lawyers and agents used to dealing with overseas clients. This can include property hunting services. So today we’re considering where are the most popular areas in Italy for expatriate buyers. Not just from the UK, but the world over. As the capital city, Rome is a bustling place to live, with all of the cultural and work opportunities that you would expect. There is a growing British expat community that live and work in Rome’s beautiful historic surroundings. They’ve learnt to combine work with a more relaxed Italian outlook on life. The mild climate makes dining al fresco in Rome’s historic piazzas and side streets a joy at any time of day. Roman ruins and beautiful renaissance buildings are at every turn and you will find both modern and historic apartments. While Rome’s busy tourist trade can make some purchases expensive, property prices are generally cheaper than in other European cities. Rome also has a good variety of healthcare options for English speakers, including both public and private hospitals. See our guide to buying in the Lazio region. As Italy’s financial capital, Milan attracts expats with high-flying careers looking to add some Italian style to their lives. Although property prices are high, the city does offer good employment and business opportunities. Milan is also a busy student town, home to some of Italy’s larger universities, another source of rental income for property owners. The city offers excellent healthcare facilities and education, including International schools. 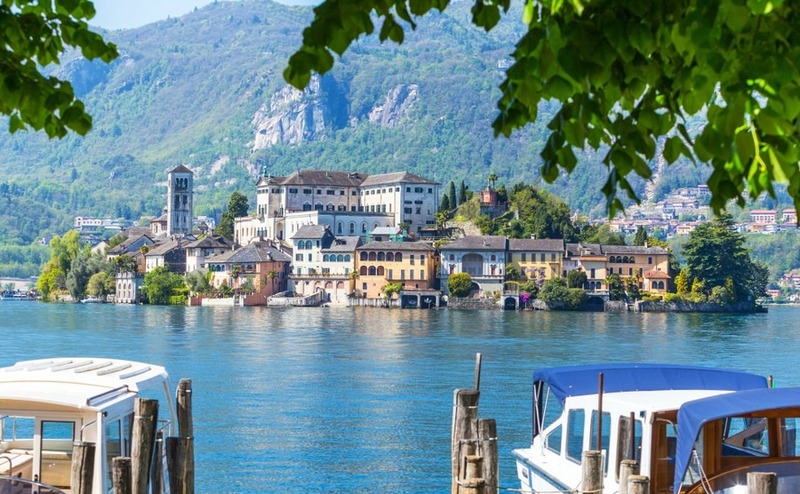 Those expats wanting the convenience of a city within driving distance, while living in more natural surroundings, head to the Italian Lakes. Milan has a rich cultural scene and luxury shops, but the lake side towns have stunning natural beauty and a luxurious relaxed atmosphere. Lake Garda and Lake Como are extremely popular places to live, and property can be a little pricey. But what a breathtakingly beautiful place to spend your time. There are quite a few English, Canadian and Americans expats living around lake Como and also towards Bergamo, Lecco, Como and Lugano. 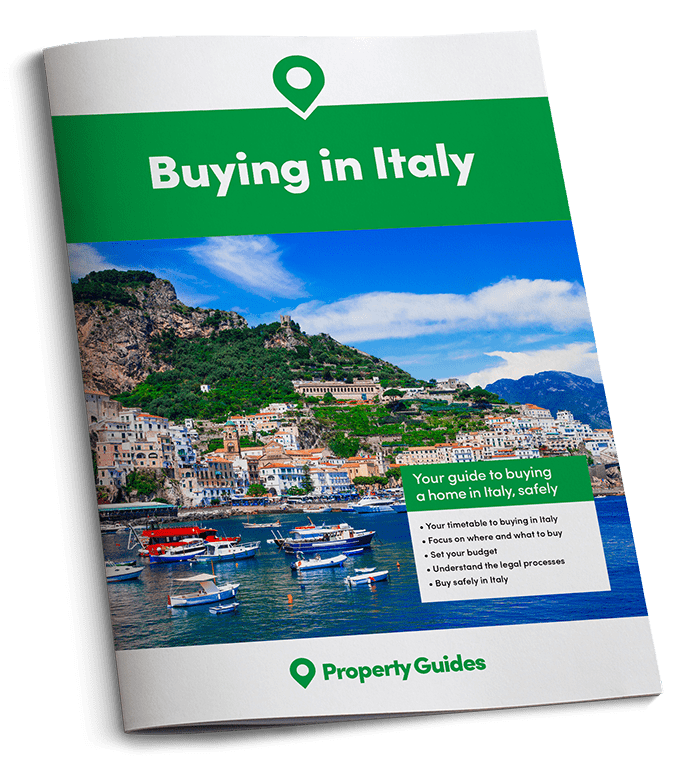 See our guide to buying in Lombardy. For many years British expats have chosen Tuscany as their favourite region to buy property. So much so that one famous wine producing area has become known as ‘Chiantishire’. Who couldn’t love those rolling green hills and neat vineyards. If that wasn’t enough, you also have the charming regional capital of Florence, home to some of the world’s greatest artistic and architectural masterpieces. All this beauty comes at a price, but British expats have spread throughout the region to Pisa and Lucca and discovered more affordable homes in areas like Garfagnana to the north and Maremma to the south. A small expat community has even popped up in Lunigiana in the Apennine mountains. See our guide to buying in Tuscany. After the popularity of Tuscany, British house buyers have now spread their search even further. They’ve discovered that Umbria offers the same great scenery at more affordable prices. It has become popular with retiring expats as well as those hoping to make a living. Most people come to the area looking for a rural property that requires some renovation work. You will find a good selection of large ‘Casali’ farmhouses and smaller “rustici” farm buildings needing major restoration. Location is important to those wanting to attract holiday rental business. The towns of Assisi and Perugia are the most well-known to tourists. Pretty towns like Gubbio and Orvieto are also up and coming areas. Tourism is a good business option for expats, with the rental of self-contained holiday cottages and small hotels both doing well. As the area is popular with those who like walking and cycling, organising tours or renting out equipment is another potential form of income. The region offers a traditional Italian way of life, particularly outside the main urban areas. See our guide to buying in Umbria and Le Marche. Expats in Apulia are mainly dotted around Ostuni and the Itria Valley, within driving distance of Brindisi and Bari airports. Towns like San Vito dei Normanni, Carovigno, Cisternino, Martina Franca, Oria and Alberobello, all have growing expat communities. Many people buy holiday homes that they can rent out to tourists and then moved to permanently when they retire. The low cost of living, slower pace of life and fantastic Mediterranean weather make it a perfect place to live year-round. The region is well known for its fresh local produce including olive oil, cheese, wine, fruit and vegetables. With 800-kilometres of coastline surrounding the peninsula, you are never far away from a beach. The range of properties available is ideal for those who are looking to downsize and enjoy an outdoor lifestyle. You will find many houses being on good sized plots of land with olive and fruit trees. See our guide to the Itria Valley. Sicily is the largest island in the Mediterranean and boasts mild winters and hot summers. The lifestyle in Sicily is simple and laid back. There is a wide choice of areas to set up home, from busy cities like Palermo to smaller towns such as Vittoria. Another popular area with expats is Taormina, overlooking the Ionian Sea. The town has all the amenities, such as schools, restaurants and leisure facilities for year-round living. Sicily offers good opportunities for those who want to rent out holiday properties such as town houses or apartments, as the island attracts hundreds of thousands of tourists each year. Why not split the cost and double the fun of home-ownership in Italy by buying with family members? Read our new guide, Buying Abroad with Family. Sicily has been a popular tourist destination for many years and many British tourists have in turn fallen in love with the place and set up home here. Popular areas for expats include the eastern region and the inland area on the slopes of Mount Etna. Expats enjoy Sicily’s leisurely pace of life, great food, festivals and low cost of living. 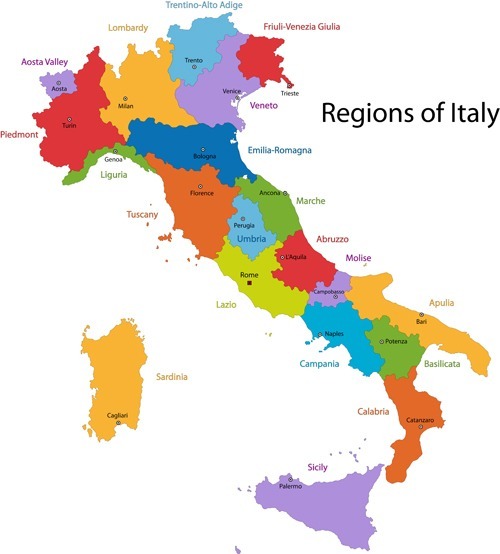 To see what kind of property is available in Italy’s expat hotspots, check out properties for sale in each of these regions on Rightmove.